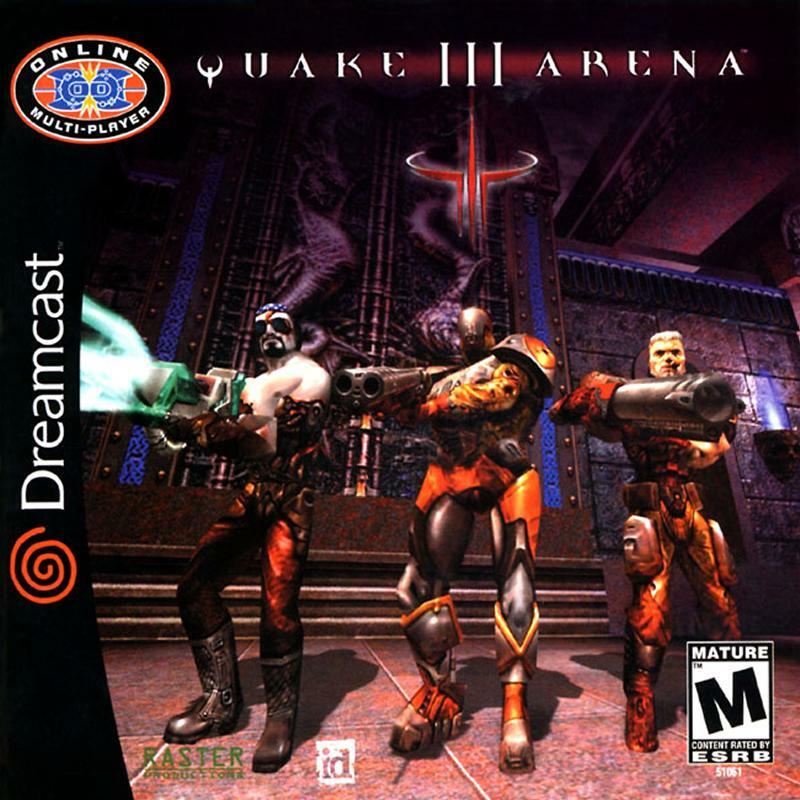 Quake III on the Dreamcast is probably the best FPS game on any console. It was hard to play with gamepad! However, it look great! the delivery was great but the game is unplayable without the keyboard and mouse i wish i knew that before buying it honestly you should looks else where unless you have the keyboard and mouse all ready. 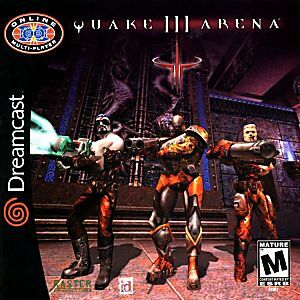 Quake III it's so cool ! The problem is the control , it's difficul to play the first time! After, easy a lot! Nice to play with your friends ! Muito bom o produto. In perfect condition.